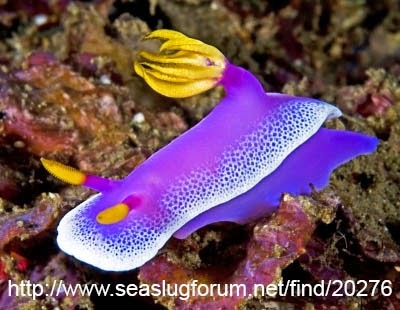 Feast your eyes on Hypselodoris bullockii. Colours in this species are highly variable with many different and spectacular color morphs. They feed off bryozoans and sponges. 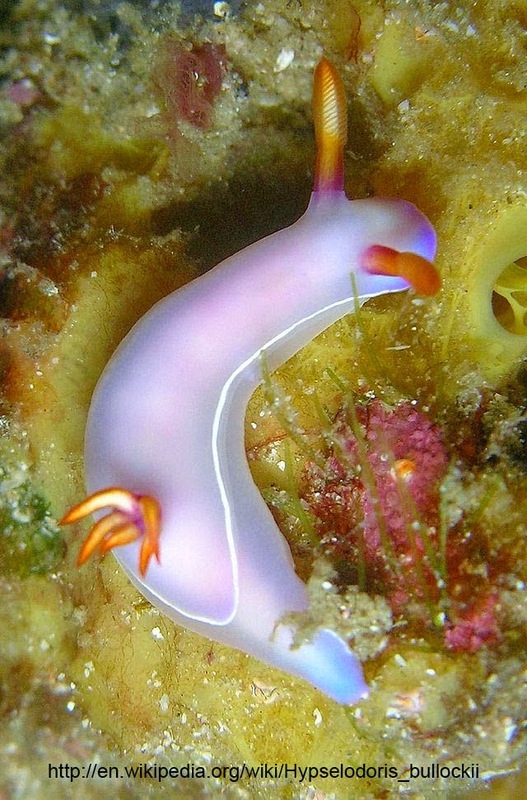 Hypselodoris bullockii is found in the tropical west Pacific.